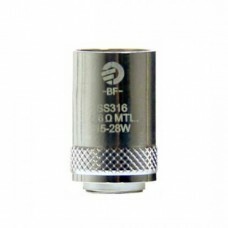 Replacement BF Series Coils for Joyetech AIO and Cubis type atomisers.These coils offer a tighter ty.. 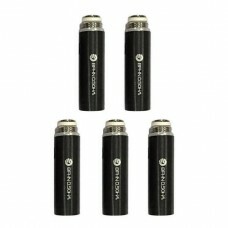 Replacement BFHN Series Coils for Joyetech EGO AIO ECO Starter Kit5 piece packCaution: Each new coil.. 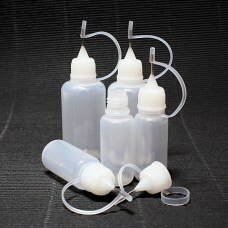 These are the new Kangertech SSOCC Coils that replace the previous Kanger OCC CoilsThese coils have .. 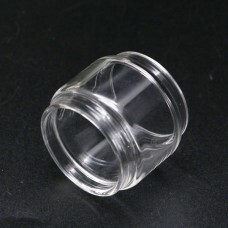 Direct replacement for the Kangertech SubTank Nano / Subvod Kit Width: 18.5mm Height: 22.. Replacement for the Kayfun 5 RTA in various coloursWidth: 22mmHeight: 27mm.. 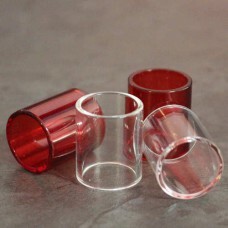 Direct replacement for the full sized ELeaf Melo 3 4ml tanks in various colours Width: 22mmHei.. 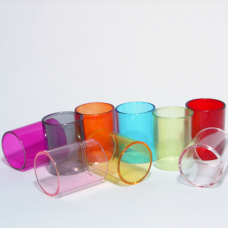 Direct replacement for the compact sized ELeaf Melo 3 2ml tanks in various colours Width.. 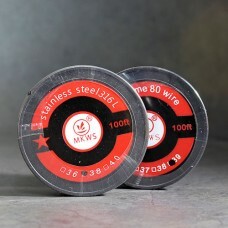 Stainless Steel 316L - 100ft (30m) Spool NiChrome 80 - 100ft (30m) Spool Fine resistance w..
Needle tipped dropper bottles are useful for refilling pod style devices. These tips are very fine a..